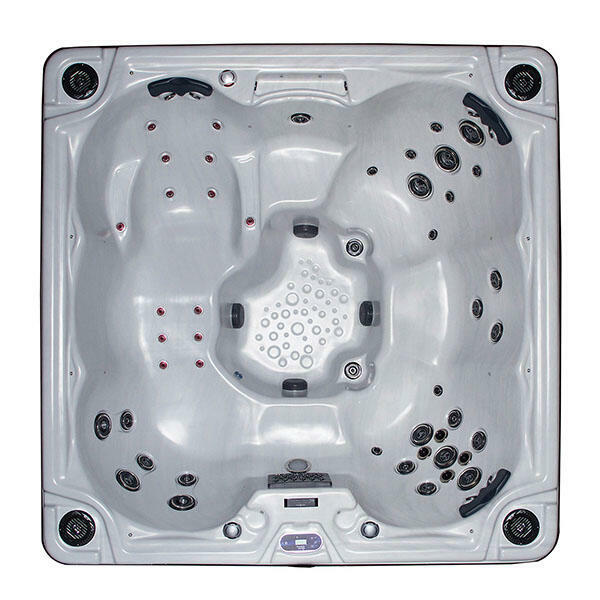 The Legend 2 with 51 Jets has the same sturdy, reliable standard shell as the Legend 1 with 41 Jets, but it comes with 10 added jets for a stronger, more powerful massage. For those who are looking for deep muscle penetration, the number of jets is important. 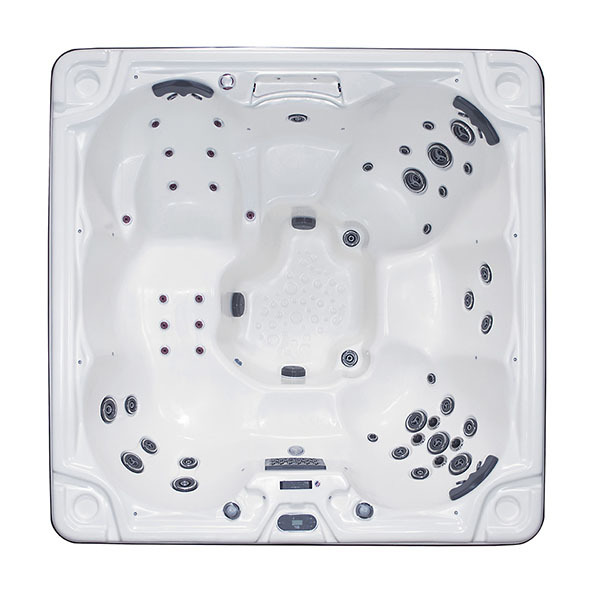 On the Legend 2, 51 jets are spread across 6 ergonomically designed spa seats. 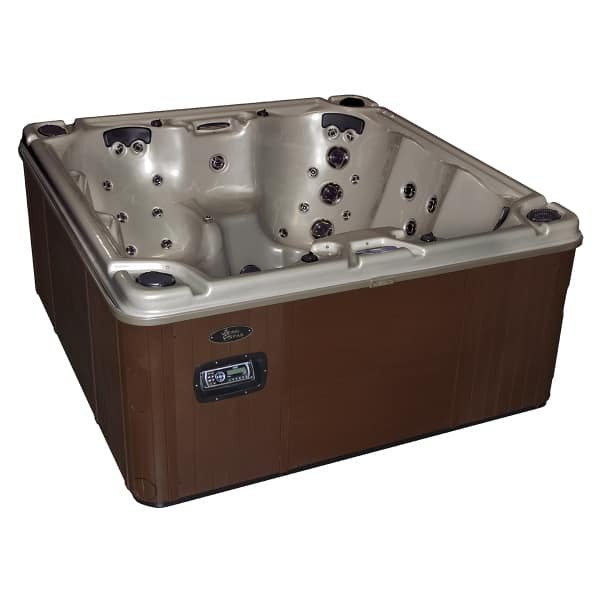 Users will enjoy the warm water that pushes out from neck jets, power storm jets, poly storm jets, mini storm jets, and cluster storm jets. The stainless steel jets are strategically placed to service users from head to toe. 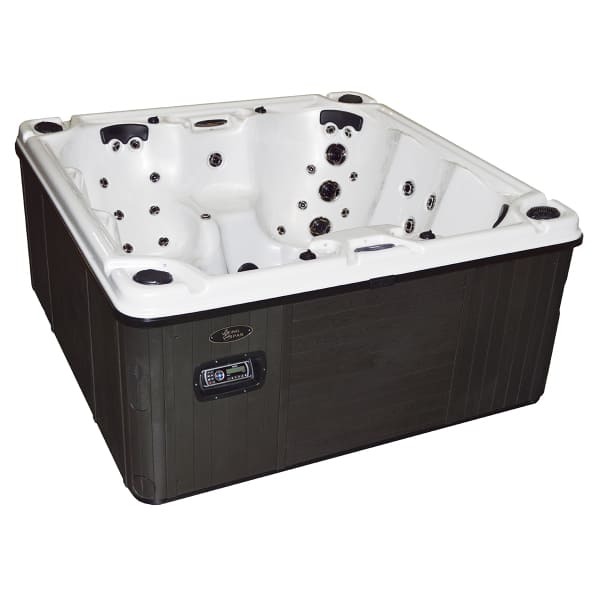 Hydrotherapy goes hand-in-hand with mental relaxation, and the Legend 2 is equipped to take your mind to a quiet, still place. 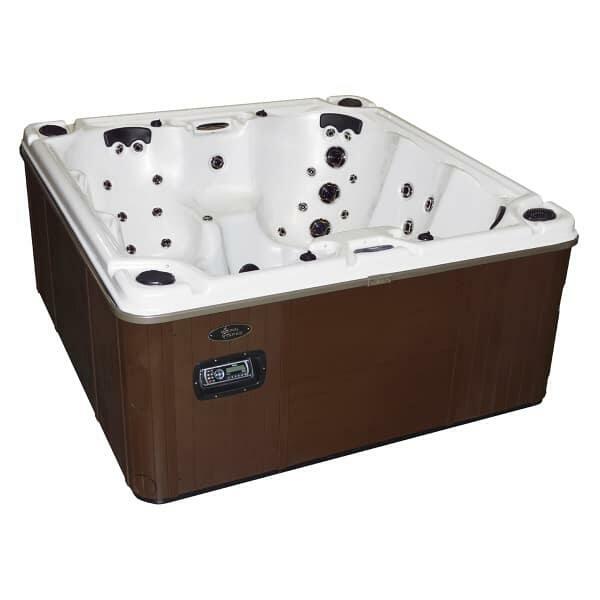 Ambient, indirect lighting, lighted cup holders, a built-in waterfall, and the optional Jensen Stereo System set the tone for a relaxing, therapeutic home spa experience. Dimensions 86" x 86" x 38"
Hot tubs are available for delivery within 125 miles of any of our local retail store locations. 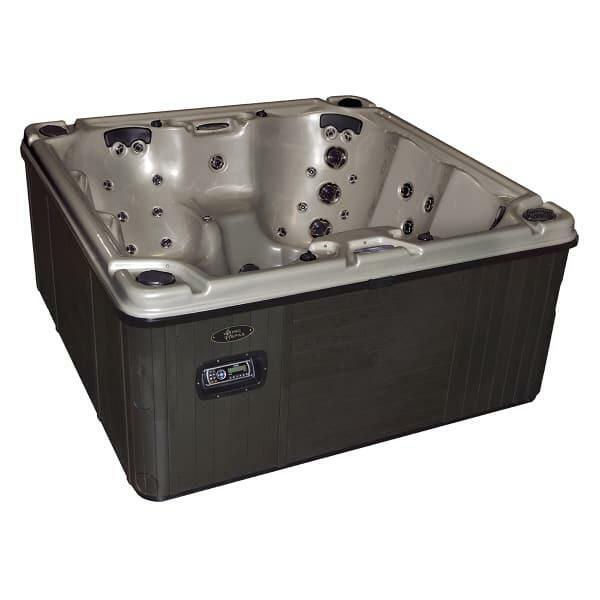 Although we do not sell hot tubs online, we display them on our website for informative purposes and would urge you to call or visit your local store for pricing, availability. and delivery options. 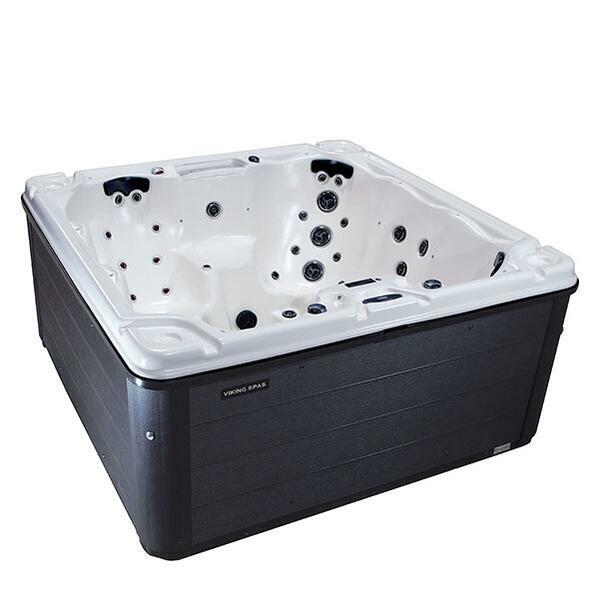 Family Leisure carries a wide variety of options from the top named brands in the industry and we welcome the opportunity to discuss which spa might be the best one for you. Our knowledgeable sales professionals and fully staffed service department are available 7 days a week to answer any questions that you may have. We look forward to hearing from you and we invite you to visit one of our beautiful showrooms.